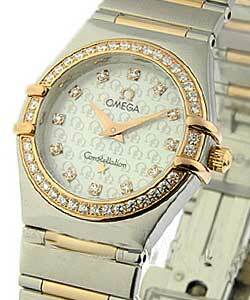 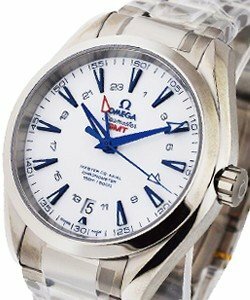 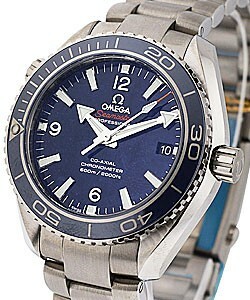 Omega was founded in 1848. 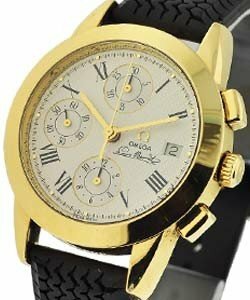 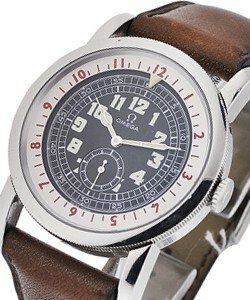 In 1931 it gained international fame when it was chosen to be the official time-keeper of the Olympic Games in Los Angeles. 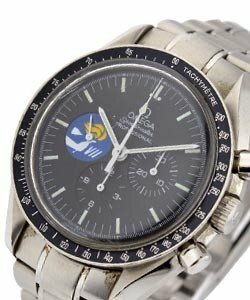 In 1969 it really becomes famous as it becomes known as the 'Speedmaster' is the first watch worn on the moon. 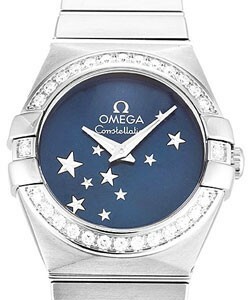 Since then, through it's many affiliations with sports stars (Anna Kournikova, Ernie Els, Michael Schumaker) celebrities (Cindy Crawford) and cultural icons (James Bond), Omega has continued to be one of the most popular brands in the world. 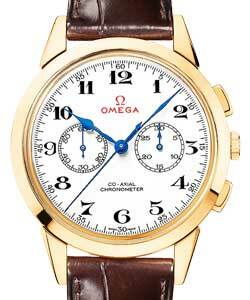 In 1894 the groundbreaking 19-Line calibre 'Omega' was manufactured. 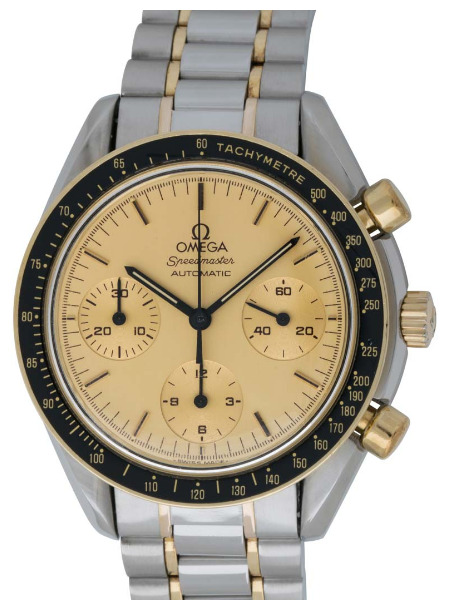 Omega came up with many firsts after that, including the first picket watch for the sight-impaired, the 'Omega Seamaster', which was first watch within a water resistant housing, and the 'Omega Speedmaster', which was the first watch on the moon in 1969. 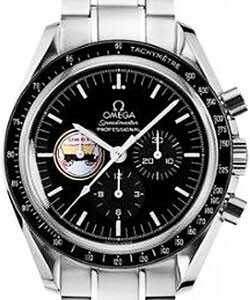 State-of-the-art mechanical watch making has been continuously redefined by Omega luxury watches since 1848, and the tradition continues with their revolutionary Co-Axial escapement. 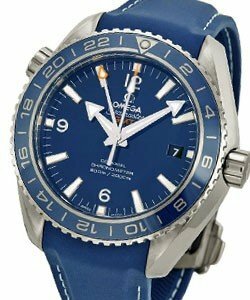 Their new 'Seamaster Planet Ocean Liquidmetal limited edition watch' is the first watch with a blend of ceramics and a special alloy called LiquidmetalA. 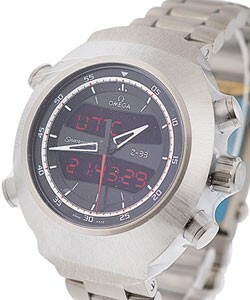 This new alloy used in the bezel will keep its appearance corrosion and scratch free. 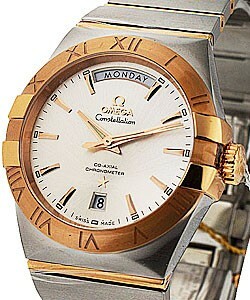 The watch itself is water resistant to 600 meters and is powered by the Co-Axial calibre 2500. 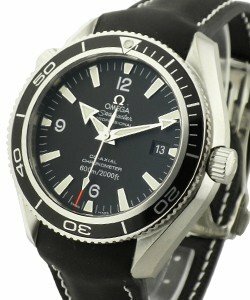 Omega Luxury watches include the 'Omega Constellation', 'Omega Seamaster', 'Omega Speedmaster', and 'Omega DeVille' lines, which are beautifully crafted and designed with elegance and luxury in mind. 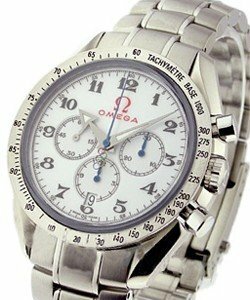 Fine materials, technologically advanced workmanship and sophistication are built into each and every one of these watches. 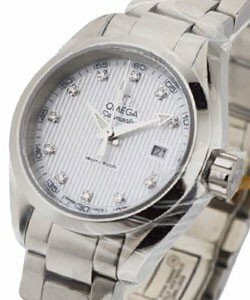 Whether the lady prefers a watch with a complication such as a chronometer or the simple elegance of a jewelry timepiece, she can find what she is looking for. 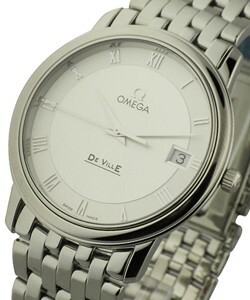 Men's watches also include the same for basic model lines, 'Omega Men's Constellation', 'Omega Men's Seamaster', 'Omega Men's Speedmaster', and 'Omega DeVille' Each of these includes a variety of complications and features. 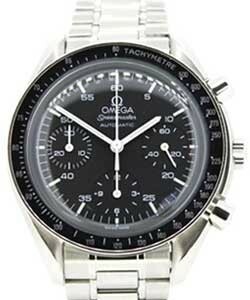 It just simply depends on what you are looking for, whether it is a state-of-the-art 'Omega Speedmaster Co-Axial GMT Chronograph' or an 'Omega Olympic' pocket watch or anything in between. 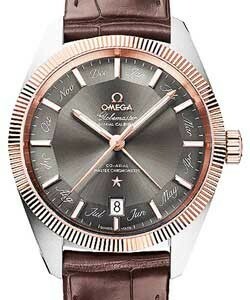 For watches that come from a long line of firsts in innovation, technology and design, Omega luxury watches are far and away the leader. 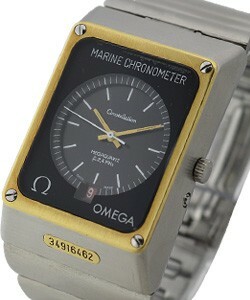 This is definitely the company to watch for new ideas in the future of watch making.